Governor Ahmed pledges to implement thirty thousand naira Minimum Wage – Royal Times of Nigeria. 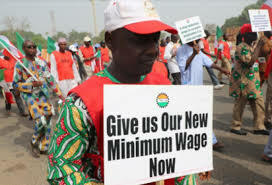 Kwara State Governor, Alhaji Abdulfatah Ahmed on Monday announced the state government plan to implement N30,000 minimum wage, when passed into law. Governor Ahmed disclosed this while signing Memorandum of Understanding (MOU) with Joint Kwara Labour Congress at the Government House, Ilorin. 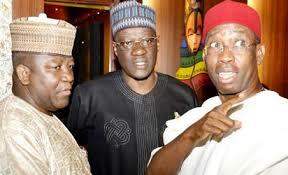 He also approved the release of funds for payment of one month salary of local government and SUBEB workers. Recall that Kwara state government released part of Paris Club Refund to local government areas and facilitates four billion naira loan to offset salary arrears.